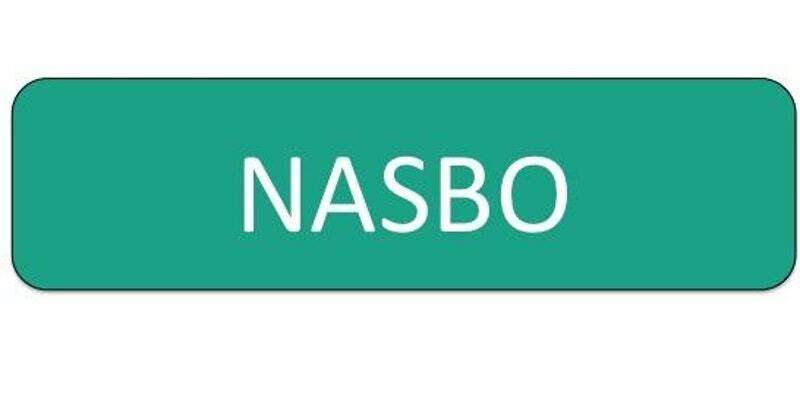 The NASBO results will be presented in full on the 1st December at the University of Birmingham. This is free to attend, and they hope to see many of the collaborators there. Interested clinicians and allied health professionals are also welcome!